Derma Pod Treatment : reverse signs of aging! For years, micro-dermabrasion has been renowned as one of the best facial treatments available. An exfoliation treatment that completely removes the dead outer cell of skin, providing one of the most sought after results when it comes to beauty treatments – reducing and controlling the signs of aging. 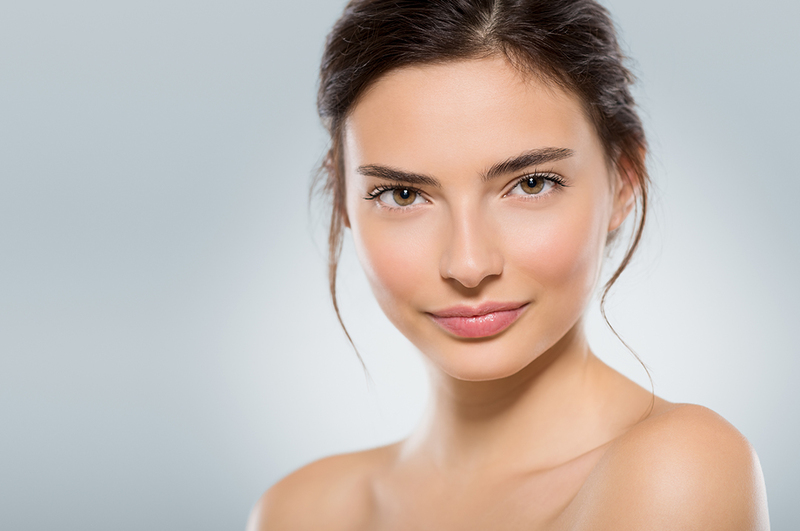 Microdermabrasion is perfect for anyone of any age thanks to its ability to reduce redness, even out skin tones, create and maintain an even skin texture, reduce oil and, well just make you glow! Just when you thought it couldn’t get any better, Ozmedica takes this treatment to the next level with the Derma Pod treatment. 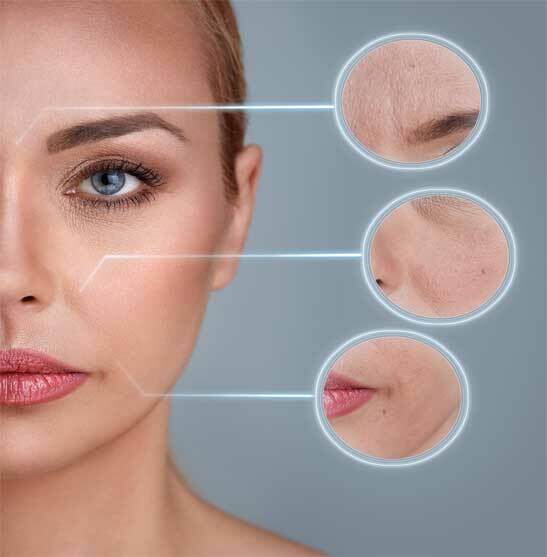 Derma Pod combines microdermabrasion and skin resurfacing with photo bio-stimulation and micro-currents to fight treatment for a complete facial rejuvenation package that brings superior, longer lasting results and in some cases, helping to restore the signs of ageing. The aging and imperfections on three advanced levels, bringing new life to your skin from the inside out, correcting and building foundations to ensure long lasting results that are much more than temporary surface brightening. Soothing away pigmentation and minor scars and activating cell renewal, the epidermal ageing phase of the Derma Pod treatment refines skin texture by exfoliating the upper levels of the epidermis. The deeper treatment stage increases collagen production with dermal ageing technologies, reducing expression lines, smoothing wrinkles and restoring elasticity to the face. Increased skin elasticity and increased collagen is one of the strongest foundations for reduction in fine lines and wrinkles, fighting aging before it starts, and reversing the signs of aging after it has already begun. The third level of the Derma Pod facial treatment is muscle ageing, which works to firm and tone facial muscles. The ultimate in skin rejuvenation, stronger facial muscles reduce the ‘drooping’ qualities that lead to looking older in the face and results in overall younger looking skin. Redefining the facial contours, Derma Pod microdermabrasion facial treatment is truly a revolutionary technology for youthful looking skin. If you’re not worried about aging skin, Derma Pod may still be the treatment for you. With all of the benefits mentioned earlier such as smoother skin, reducing oiliness and providing the ultimate in exfoliation, Derma Pod microdermabrasion treatment also improves textural irregularities in your skin. So if you have any bumps or lumps you can’t seem to shift, or you find your foundation and makeup never sits quite as you’d imagined due to uneven skin texture then Derma Pod facial treatment may be the solution you’ve been searching for! 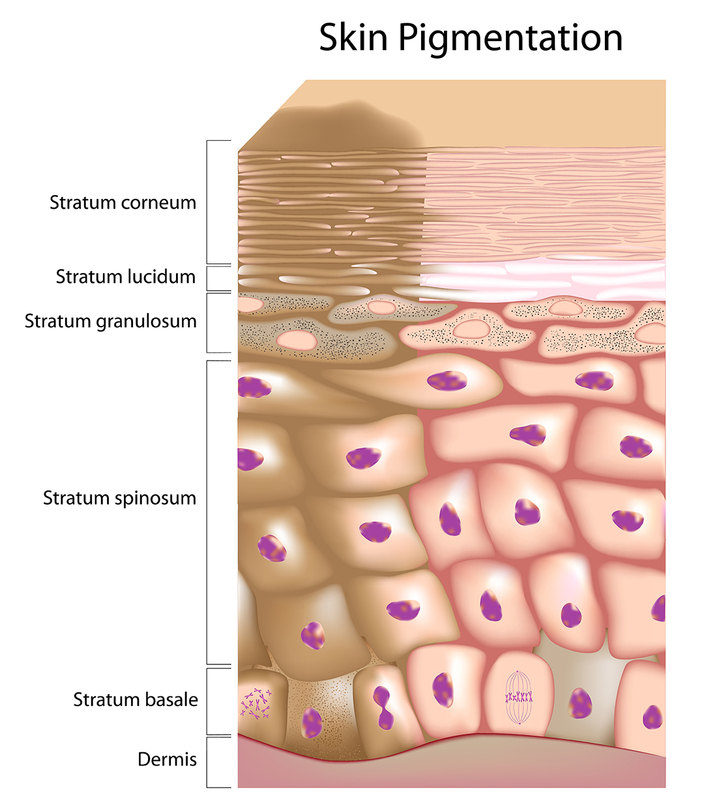 Visibly reduced pore sizes is another benefit that treatment receivers have seen. Derma Pod is virtually painless, with most patients reporting no discomfort, and some of those with extremely sensitive skin likening it to the feeling of a very mild sunburn. In fact, the treatment is so gentle that many clients fall asleep! So if you’re looking for younger looking skin, or just a healthy glow within a relaxing treatment that makes for some great ‘me time’, come along to Ozmedica and enjoy the Derma Pod.